I skipped my run on Friday because I was simply too tired. The pre Xmas time is just a little tiring :))) Fortunately I have learnt to listen to my body. Saturday we had Xmas dinner with the girls and I was still sleeping half a day being super tired. I didn't have time for the 18 km of my scheduled run, so I did faster 12 km fartlek instead to give the body more training load in the shorter time. Finally Sunday was time for the long run. Had 25 km scheduled, but wanted to do more as I missed on my previous runs. Had to divide the run in two: 13 miles outside in the morning and 7 miles on my treadmill in the evening. What is with the magic? Well, you should walk 10,000 steps a day to keep your cardiovascular system healthy. 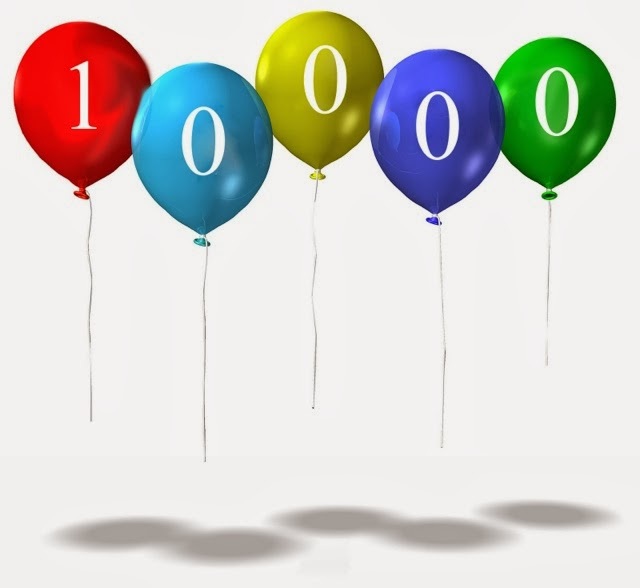 Today, while updating the stats on my blog I realized I have hit different 10,000 ... I have ran 10,000 km up to today!!! I know it is just a number, but it feels kind of exciting!!! :) So I thought I would share that with you before I head for the next 10,000 km ... Can't wait. To je uplne dojemny. Ses fakt dobra Baro! Gratuluju k tomu cislu z praju krasny svatky, M.